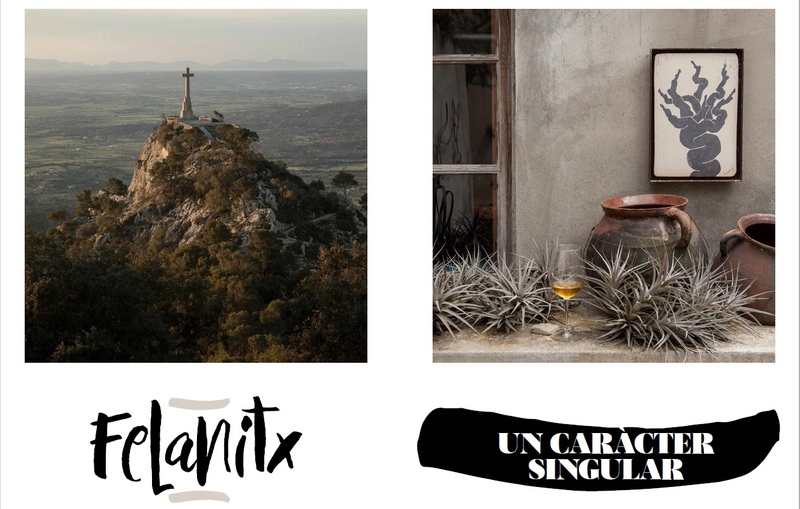 This month is released a curious story we did on the geography and people of Felanitx (Mallorca, Spain) with the Valencian writer Paco Esteve for the magazine Descobrir Catalunya. Is always fun to work for this magazine's stories. The text is very good, photos are looking good.... so we are happy with it.